Keitumetse Moumakoe, Exec Director of STEASA has been actively involved in the steel industry for 11 years predominantly in merchanting, having kicked off his career in 2008 when he was recruited by Macsteel Trading Germiston South as a trainee manager after attaining his Honours Degree in Business Administration. Over a two year intense training programme he was exposed to the entire operational merchanting cycle from supply QC all the way to admin and finance. In 2010 he was appointed as National Loss Control Supervisor conducting operational audits within the Trading branches. In late 2011 he became branch manager of Macsteel Trading Polokwane, traversing through the challenges and achievements of senior management, to which he refers to as his “MBA” LOL. 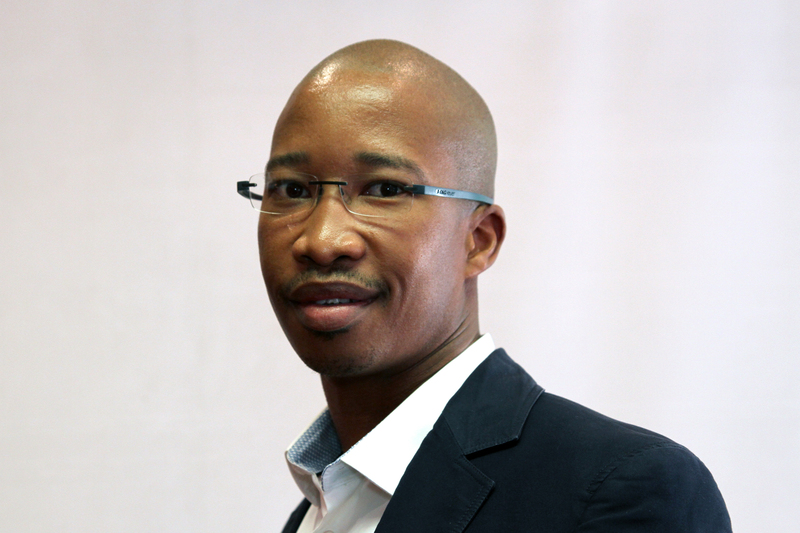 In 2013 he was appointed financial manager at Macsteel Trading Pipes Fittings and Flanges ensuring the sound financial health of the branch and in August 2018, Keitumetse took up the opportunity of running the Steel Tube Export Association of SA and furthering its mandate of identifying export opportunities for SA manufacturers/exporters with an Africa centric approach as most export opportunities are within the African continent.